It’s pretty easy to get lost in the jungles of Netflix’s vast movie library. Sometimes if you share a profile, my family does that, you will be inundated by recommendations that are way off the mark when it comes to your taste. That doesn’t mean that there is nothing to watch even if you cannot find it. 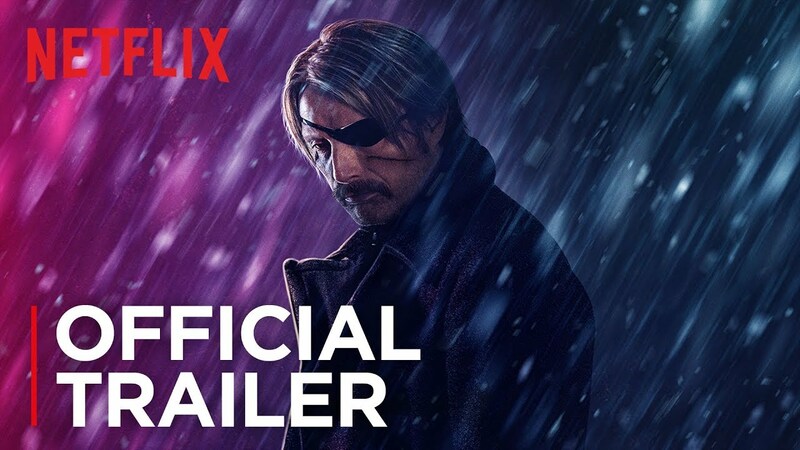 One movie that I really enjoyed was Polar, released two weeks ago just when January was coming to a close and we were all still fuming about the internet shutdown. Polar is a pleasant surprise. If you have watched and loved the two John Wick movies starring Keanu Reeves ( of Matrix fame) you will love Polar. It is a less polished version of John Wick with stunning visuals and well-choreographed action sequences. The world’s top assassin, Duncan Vizla, aka The Black Kaiser, is settling into retirement when his former employer marks him as a liability to the firm. Against his will, he finds himself back in the game going head-to-head with an army of younger, faster, ruthless killers who will stop at nothing to have him silenced. The movie will be a welcome distraction from the hustle and bustle of Valentine’s day preparations. Saw it on Monday this muvi is lit 🔥🔥 but Mr Wick is worse I’m waiting for 3 to drop!! !